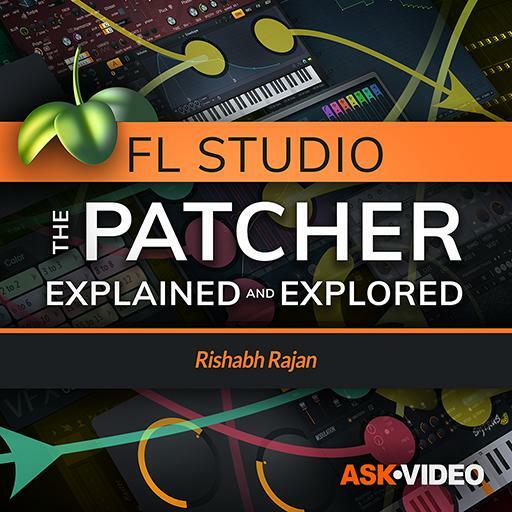 Video Description: Up till now we have worked with instruments inside Patcher. Let's have a look at Patcher's other quality and work a bit with audio effects. Learn about using them here.